Top 10 Weekend Getaways from Bangalore. Bangalore (now called as Bengaluru), After hearing this name, the first thing that comes to one’s mind is it being the Garden City, the IT Hub of India and a World class Metro in South India. After a productive week in the work city, A perfect weekend getaway would make you start afresh. South Report brings you the exquisite weekend getaways from bangalore which gives a perfect Weekend Bonanza. Best place in Asia for several breeds of Migratory birds and also stuffed with natural ponds and fauna. Distance from Bengaluru: 140 km. 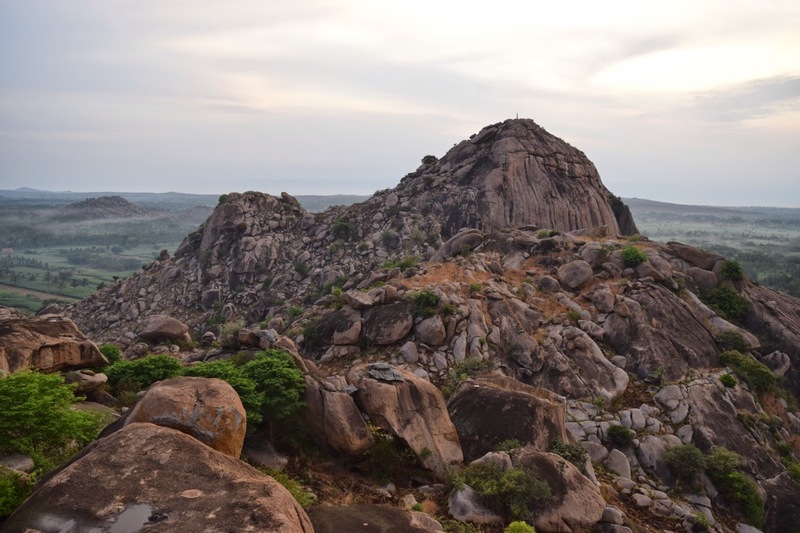 Kunti Betta is a place where the Pandavas and Kunti stayed during their exile (as in Mahabharata). This place has a beautiful tempo.It is not only for Trekking but Swimming and Kayaking also attracts the Tourists. Distance from Bengaluru: 130 km. 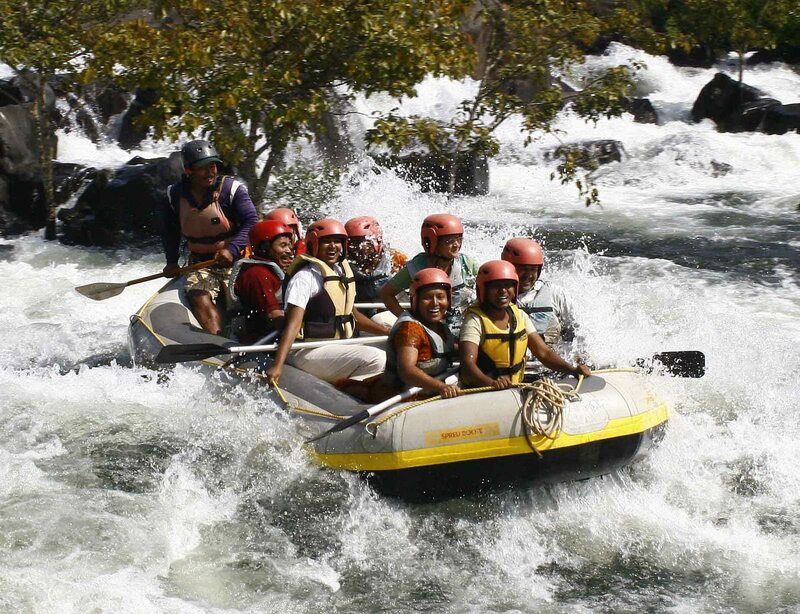 If ever you are looking for an adventurous trip around Bangalore then this is the best place. It has Zip-Line, Burma Loops, Parallel Walk, Cat Walk, Elephant Walk, Rappelling, Kayaking ,Coracle Ride and What not..! Pumped up? Just get there. Distance from Bengaluru: 105 km. Sangam is the converging point where River Cauvery and River Arkavathy meet. It also has many picnic spots which are used by less people such as Chunchi falls, etc. Distance from Bengaluru: 90 km. This place is filled with lofty hills and caves. Best for a night trek or a day-long excursion. Bollywood Classic “Sholay” was shot here. Distance from Bengaluru: 49 km. Anthargange is a Rocky place. 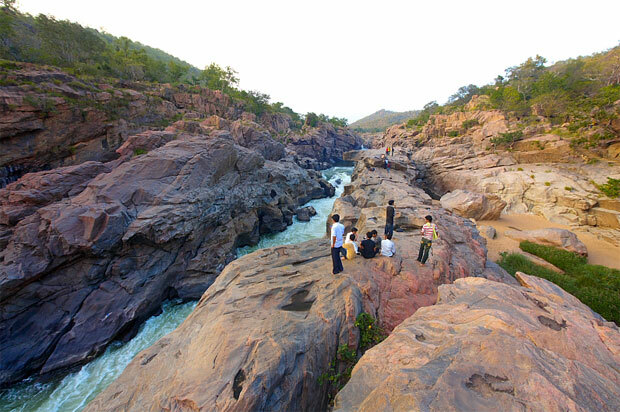 ;located near Kolar Gold Mines, it has everything. It is rated as the Best Hill for Night Trek by Several Tourists.! Distance from Bengaluru: 70 km. It is the nearest gateway for the Bangaloreans. Don’t ever miss the Sunrise and the blazing wind from the hills. Though this place is situated in the state of Tamil Nadu; this place is the favourite place for the Bangalore people. With the most beautiful water falls on the banks of River Kaveri; these falls provide you the best vegetation down South. Distance from Bengaluru: 180 km. Though Mysore is the third largest city in Karnataka, it never fails to impress you and no words to describe this Royal city. The Palaces, Brindavan Gardens, Chamundi Hills, Mysore Zoo and many more. The most feasible, reliable and perfect weekend spot for the tourists. Nandi Hills is totally Green and Cloudy. Never miss trying out for Paragliding here. Wish you a Fun Filled Weekend.